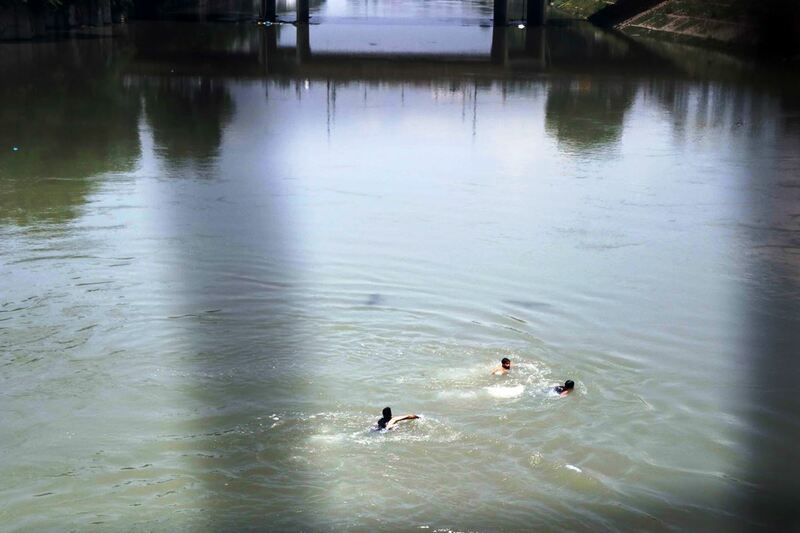 Protesting street vendor on Saturday jumped in river Jhelum from Amira Kadal, Srinagar and attempted suicide during a protest of the vendors who according to them are not being allowed to use footpaths for earning their livelihood. However many people immediately swung into action and saved the street vendor. The injured vendor was rushed to SMHS hospital. Earlier the street vendors of Amira Kadal and Hari Singh High Street, Srinagar held a protest at Amira Kadal bridge against IG traffic and SMC Department for not allowing them to use footpaths. The protesters said that the traffic department and SMC department had asked them to vacate the footpaths but they have not any option where they can earn.